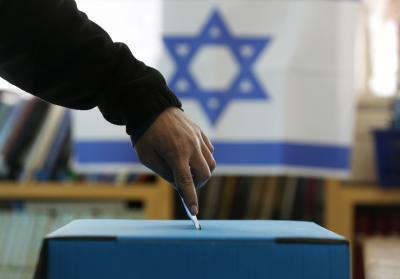 Jerusalem - With over 90% of the votes tallied in Israel’s election, Prime Minister Benjamin Netanyahu’s Likud party is in a dead heat with rival Benny Gantz’s Blue and White party. Each of the two parties holds just over 26% of the vote, with slightly more than 1 million ballots apiece in Tuesday’s parliamentary elections. Nonetheless, Netanyahu is expected to be able to form a stable governing coalition as his party and its nationalist and ultra-Orthodox allies appear likely to win 65 of the Israeli parliament’s 120 seats. One key Netanyahu ally, the New Right party headed by the current Education and Justice ministers, is on the cusp of falling below Israel’s electoral threshold for getting seats in parliament.